I guess most of you (including me) would like to lock their screens. 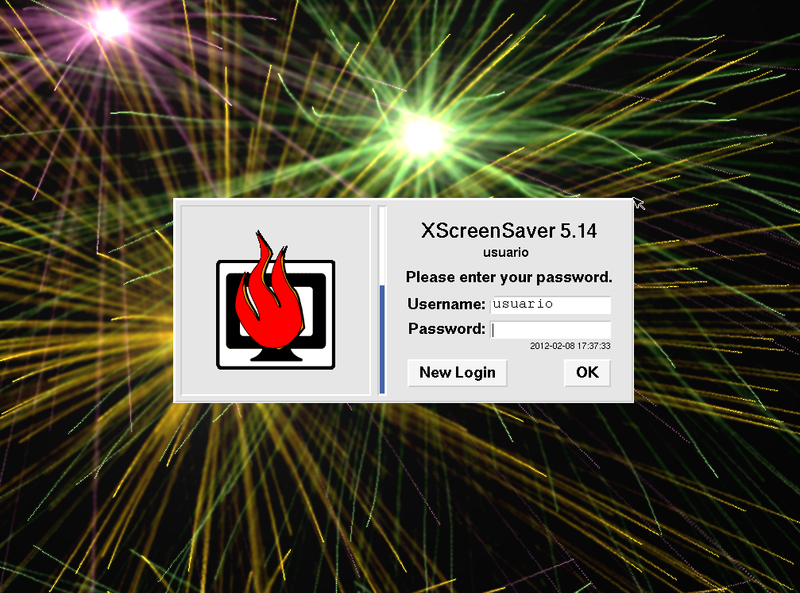 You accomplish this in Openbox by installing and using XscreenSaver. You should now be able to lock your screen.